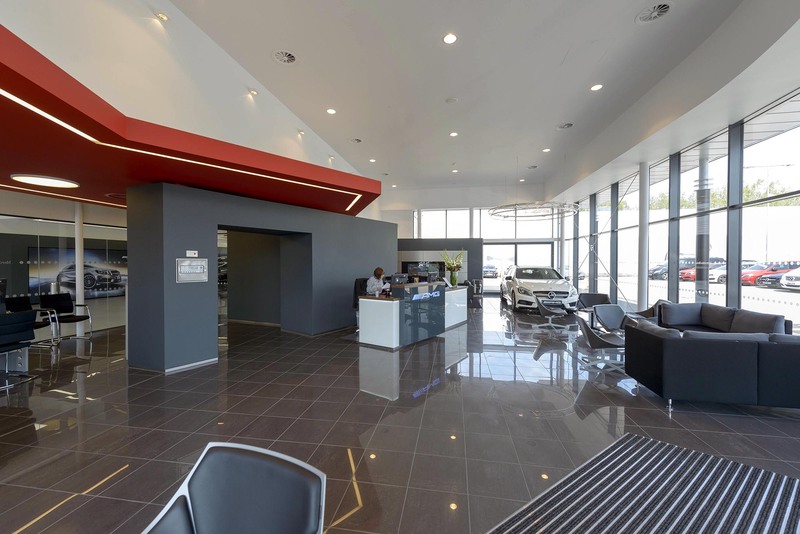 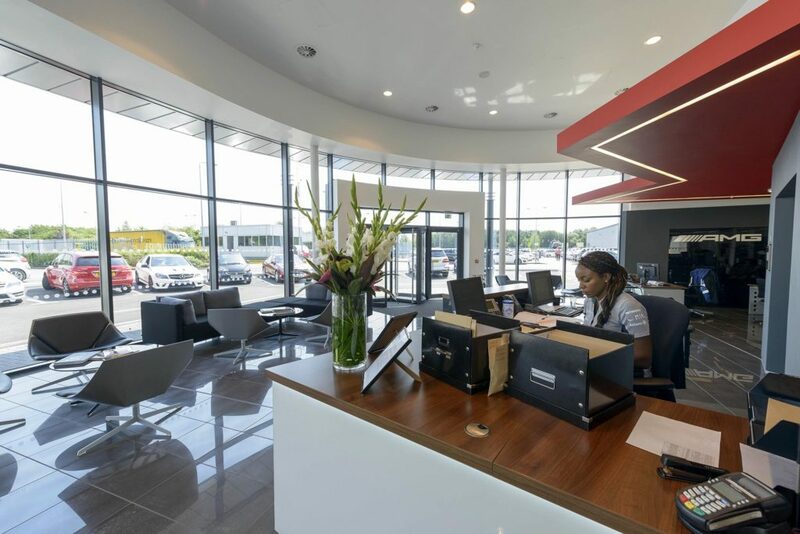 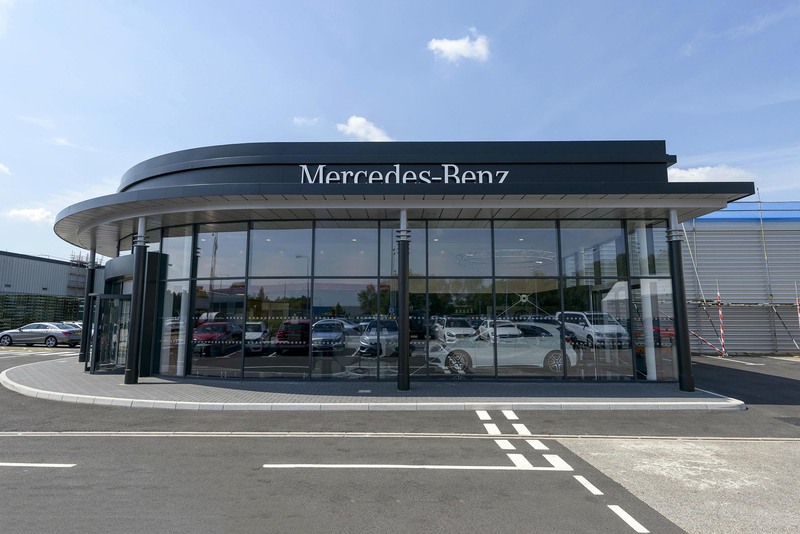 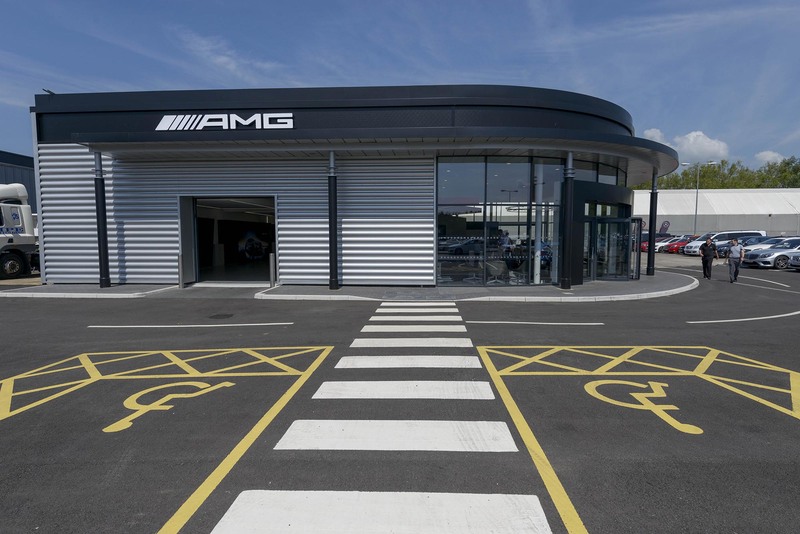 Refurbishment and extension of the Vehicle Handover Building at Mercedes Benz UK Head Quarters Building, including associated drainage and external works. 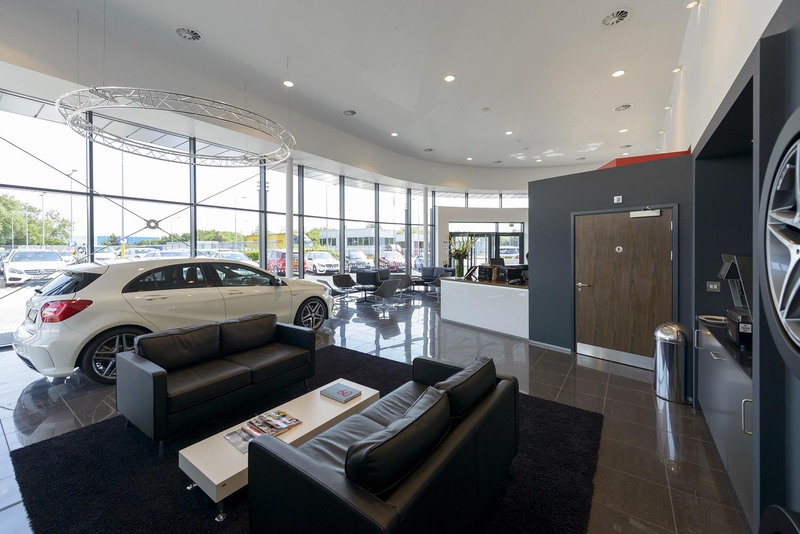 Meticulous Health & Safety regimes ensured a Zero accident site. 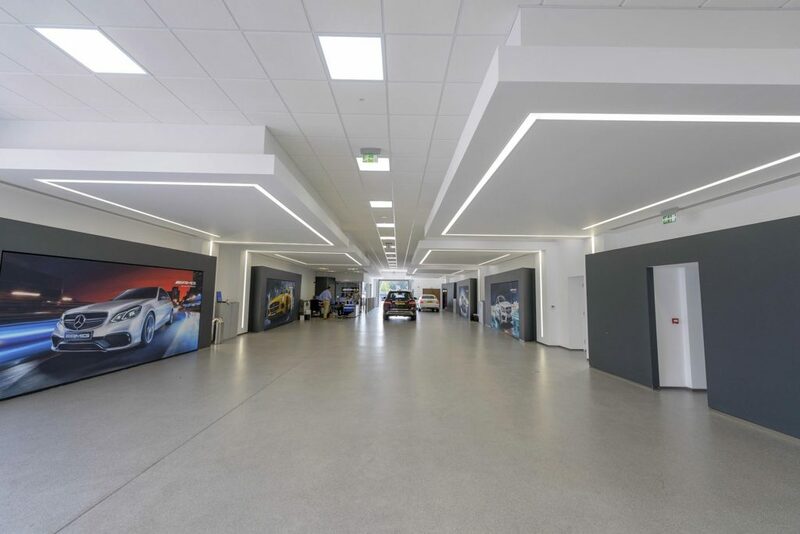 Reactive planning regimes enabled Ashe to swiftly react to adopt huge change in client concept design within time periods required.